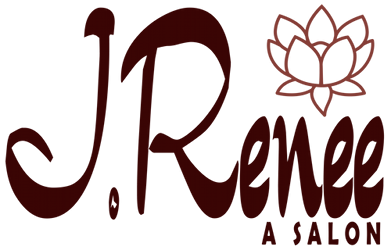 J Renee A Salon was created in 2005. We professionally offer personalized services in a relaxed trendy & tranquil setting. We specialize in creative & corrective coloring & ALL NATURAL color is available upon request. 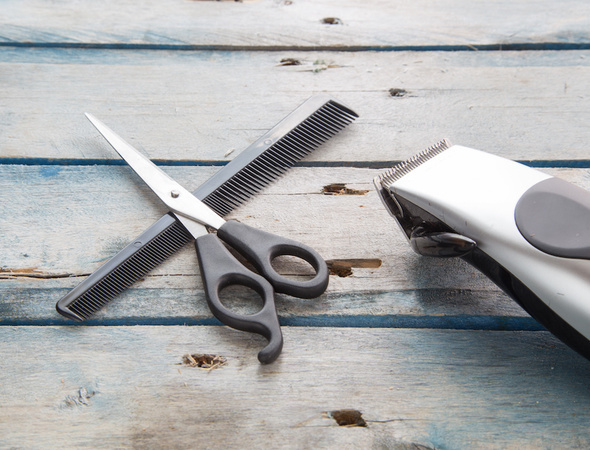 We are a GOLDWELL Salon. Also offering ALL NATURAL (100% pure essential oil) manicures & pedicures. Our oils/lotions are individually blended for your need. To keep you Relaxed refreshed and feeling your best!! During your visit we invite you to browse our boutique for unique accessories, artistic jewelry, skin & hair care products & hair tools. Please ask us about our MOTIVES cosmetics. Offering a custom blend mineral liquid & powder foundation with added botanicals to replenish your skin, creating an amazing finish .